By estimating the fish stock available in the loch, they determined that the total mass of monsters is between 3,135 and 15,675 kg. 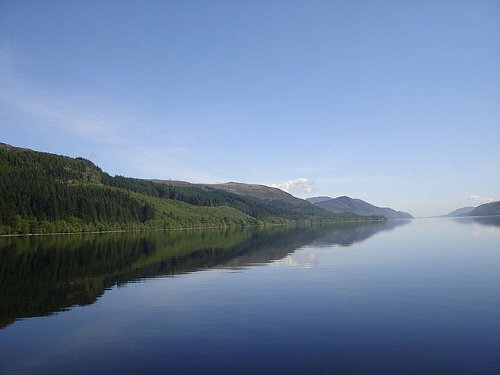 Taking the minimum monster size as 100 kg (“anything smaller is not suitably monstrous”), they estimate that the loch contains between 1 and 156 monsters. 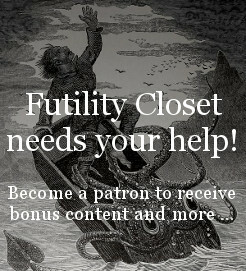 The high end of this range seems unlikely; and since monsters have been reported for centuries they’re probably breeding, which would require a population of at least 10.